As the weather gets warmer I love having statement pieces that will also keep me cool in the hot weather. 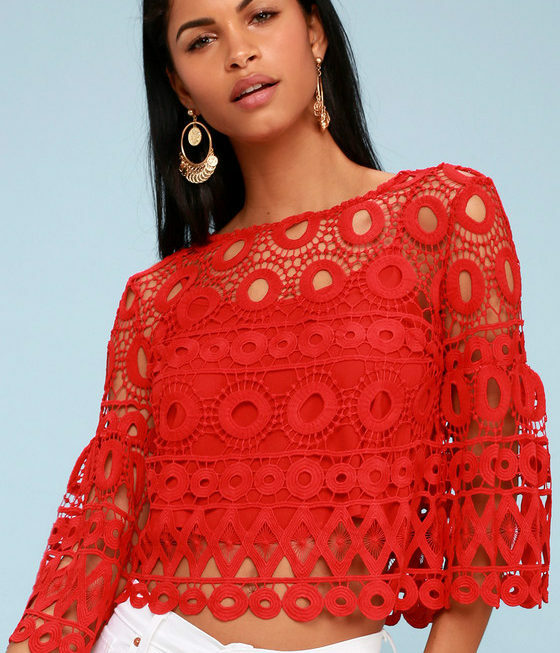 This Forever 21 sheer crochet top is perfect for the summer weather—and breeze. I love the style of this shirt, even though it has long sleeves, the cut-out design allows air to pass through and keep you cool. 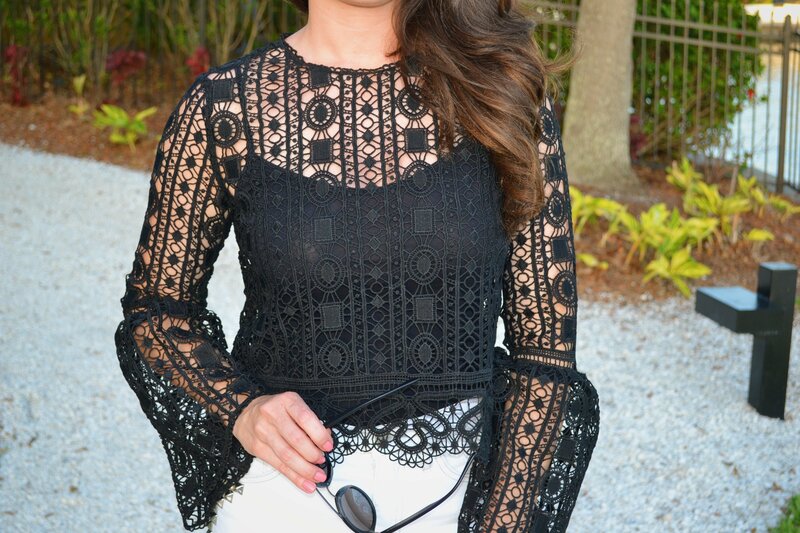 This shirt is the perfect look for a fun summer night. 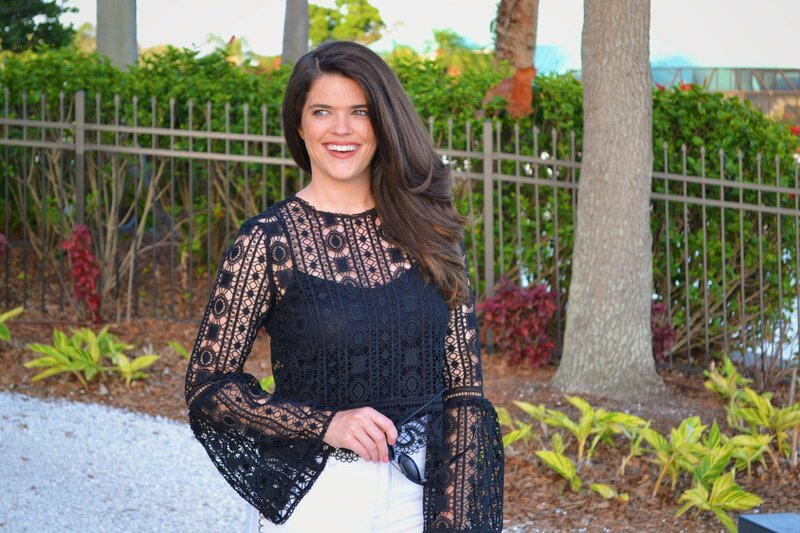 Whether you’re heading out for margaritas with your gals, or meeting your significant other for a date night, the bell sleeves and scalloped trim make this look perfect for any occasion. Dress it up with white jeans or a high-waisted skirt or dress it down with boyfriend jeans or a casual pair of shorts. Either way, you’re sure to stand out. 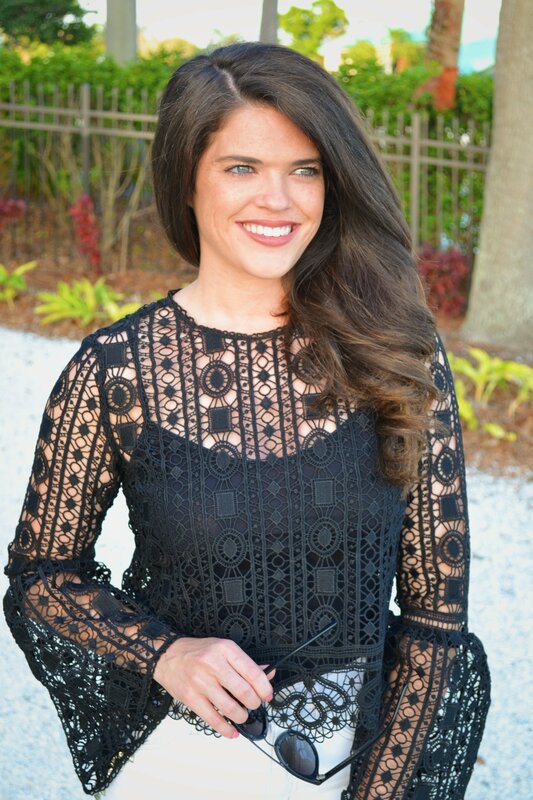 This shirt is under $25 and is such a versatile look to add to your closet. Looking for something new this summer that can be styled multiple ways? 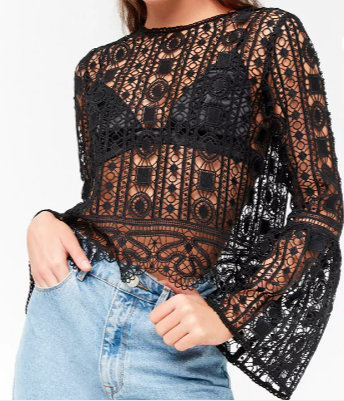 Check this top out!